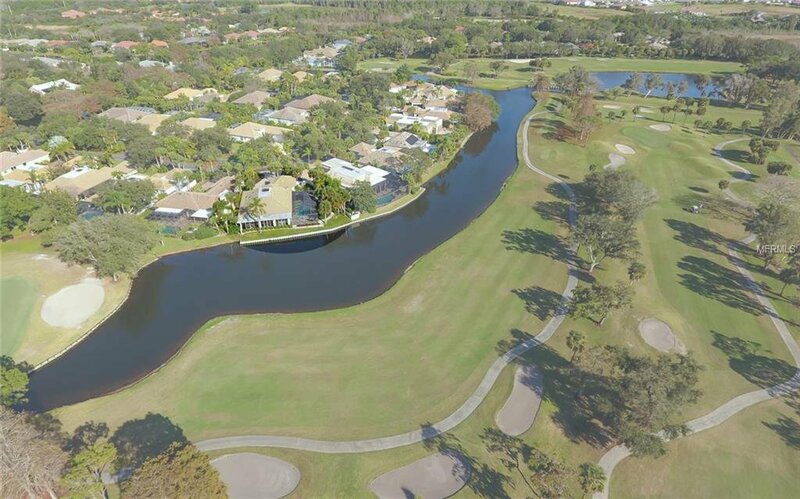 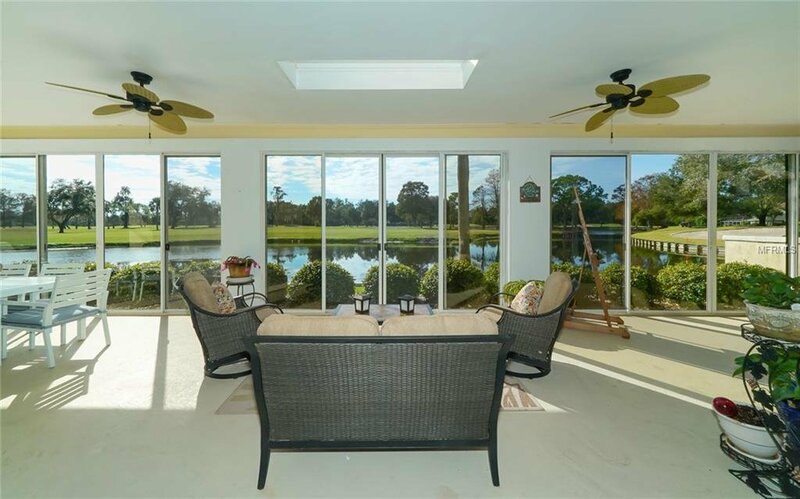 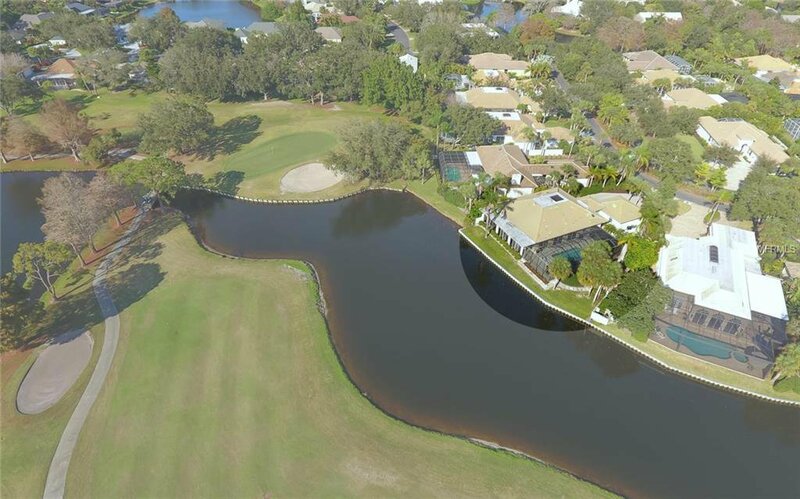 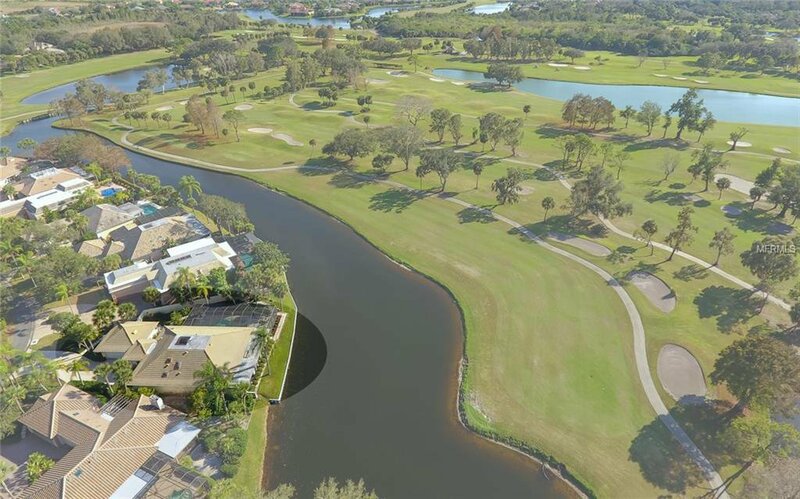 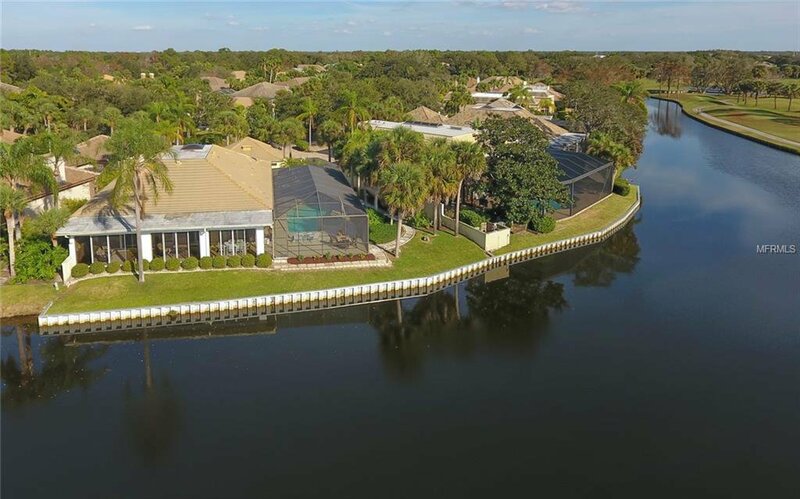 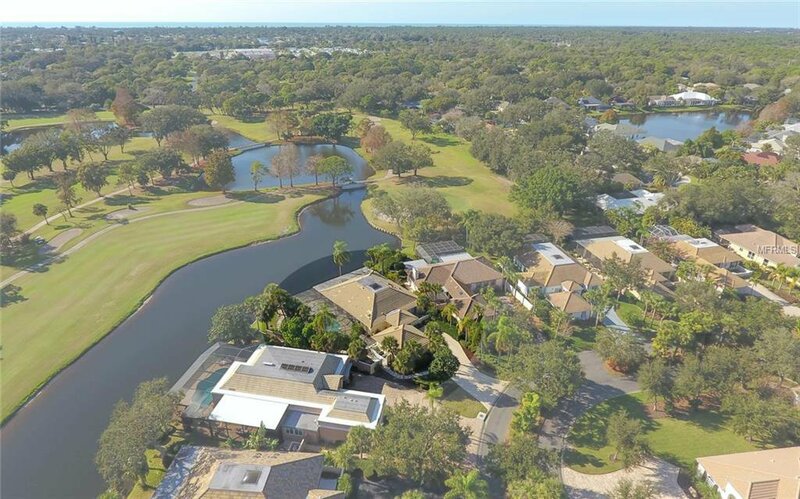 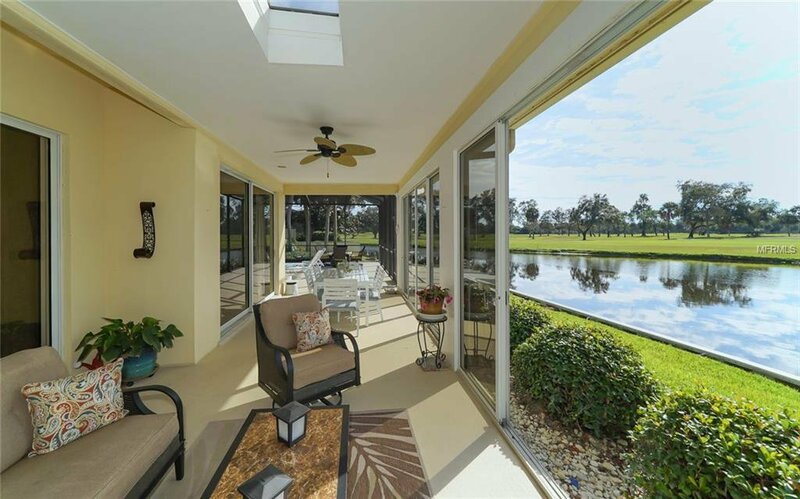 Proudly presenting one of the most breathtaking panoramic views of golf course and water in Boca Royale Golf and Country Club. 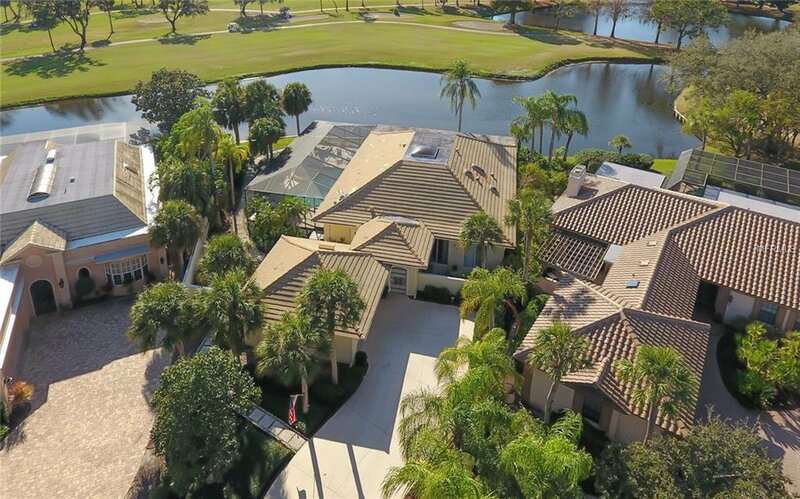 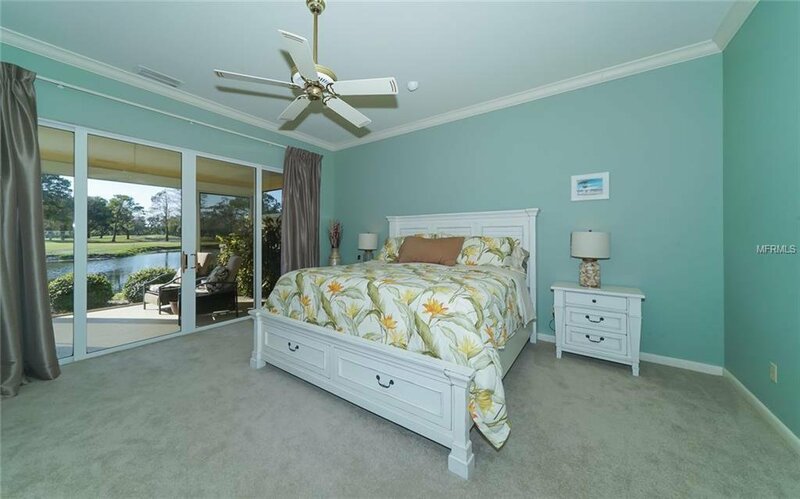 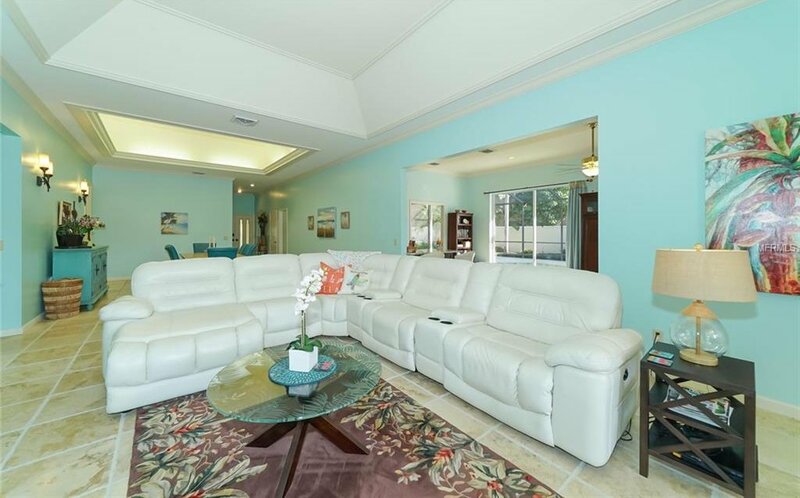 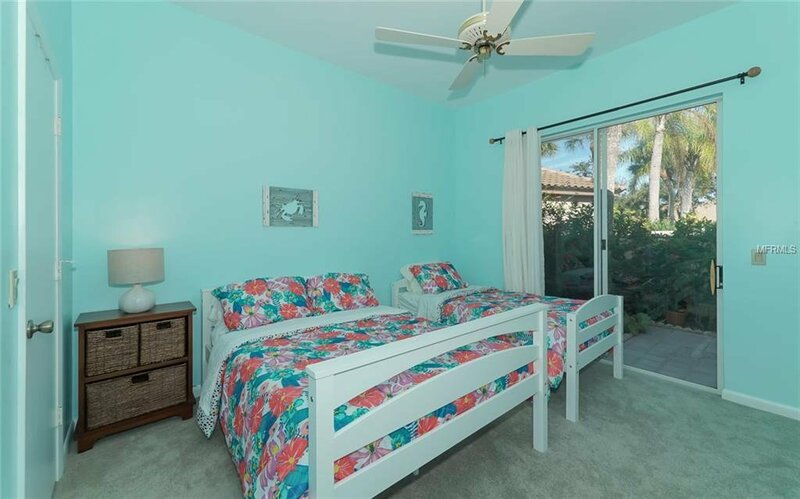 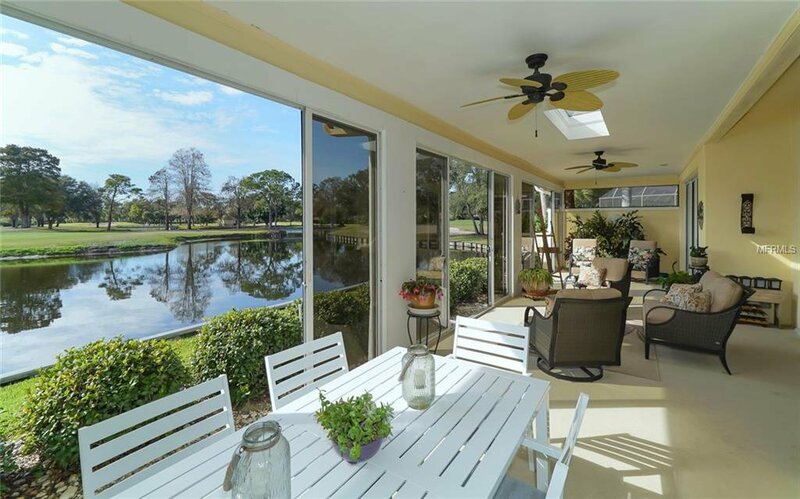 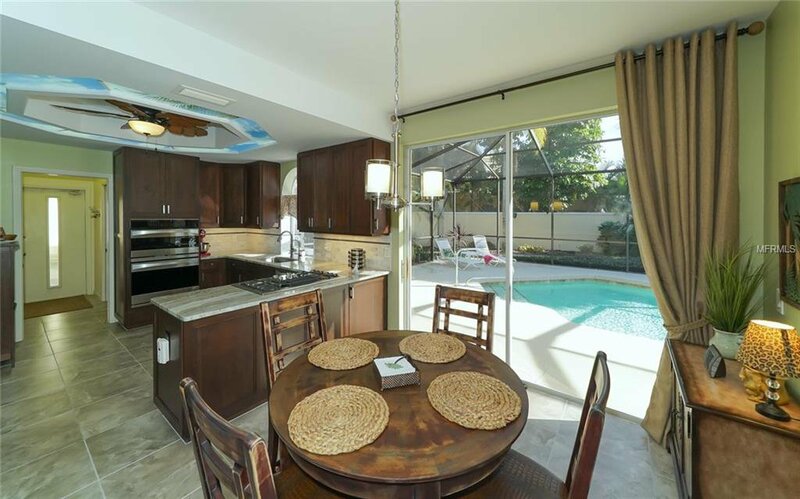 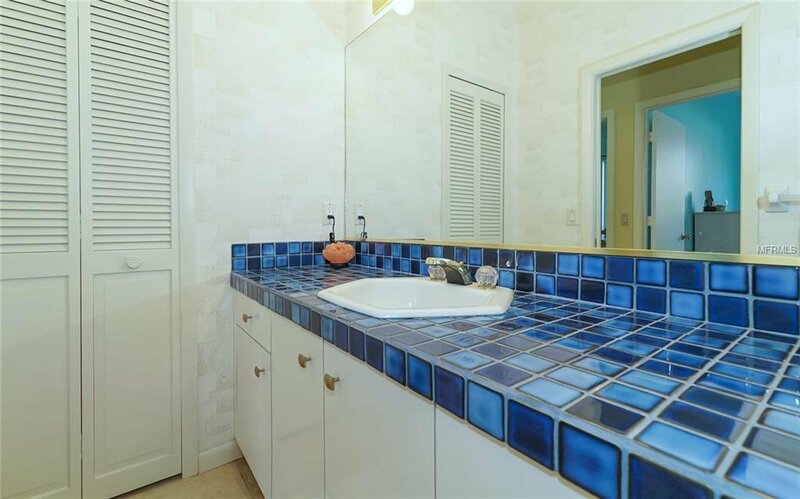 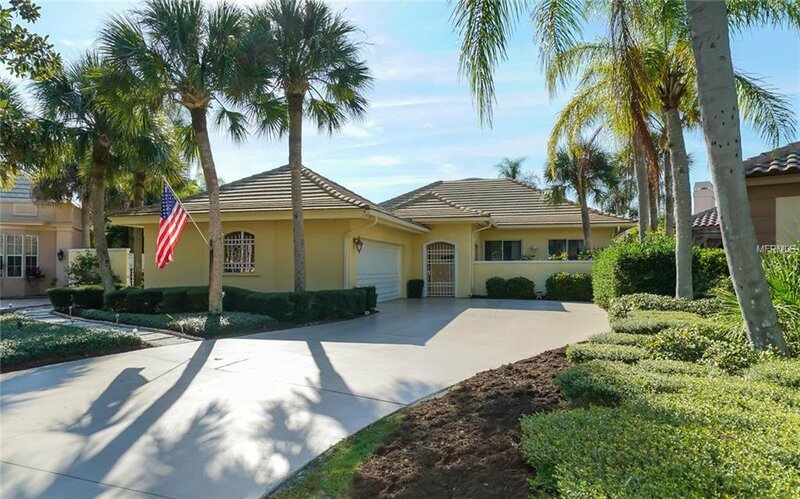 From the lush tropical landscaping to a one-of-a-kind bright and spacious interior, this home offers the ultimate floor plan for the finest in indoor and outdoor living. 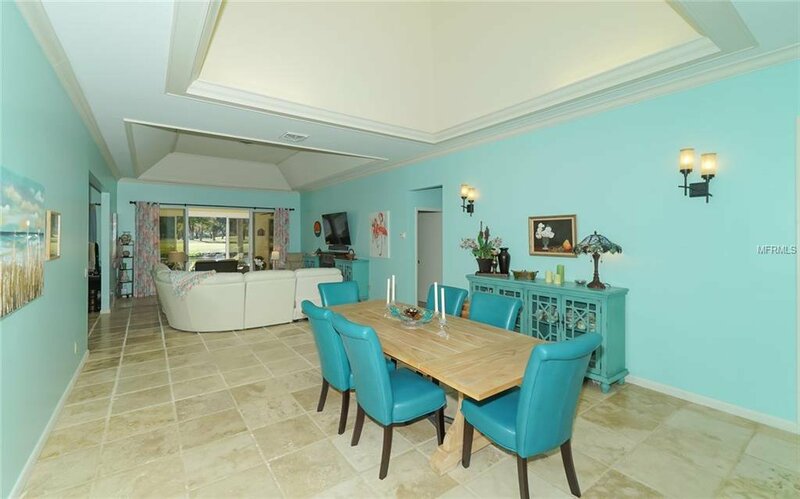 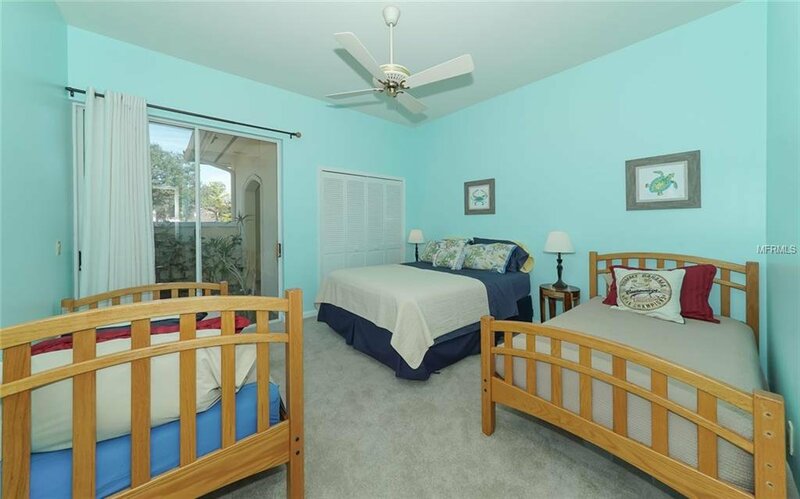 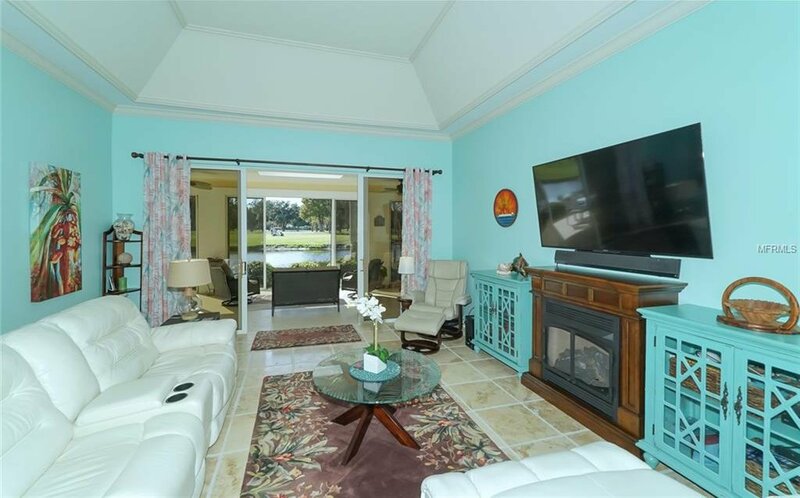 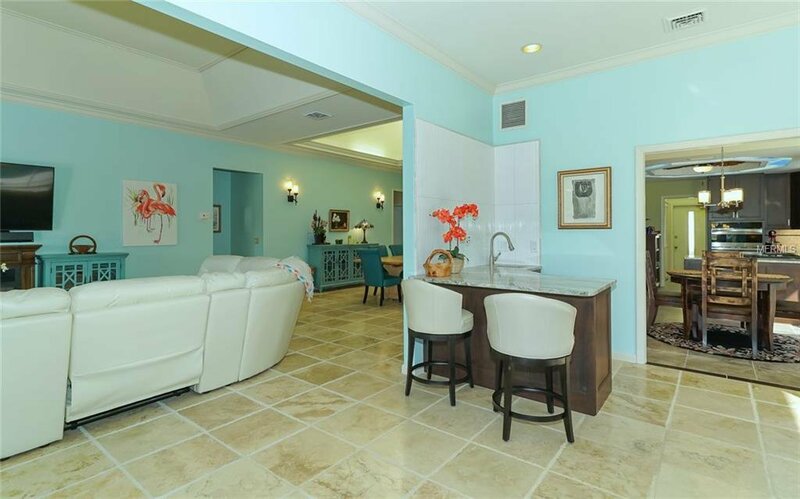 In 2018, numerous renovations and replacements were done to enhance this already impressive property: completely remodeled kitchen and wet bar, rescreening of complete pool enclosure and all sliding door screens, new saltwater pool system and pool heater, gas line installed for gas range, fireplace and outdoor grill, new carpet and deluxe padding in bedrooms, new fireplace, and extra cabinet storage in garage. 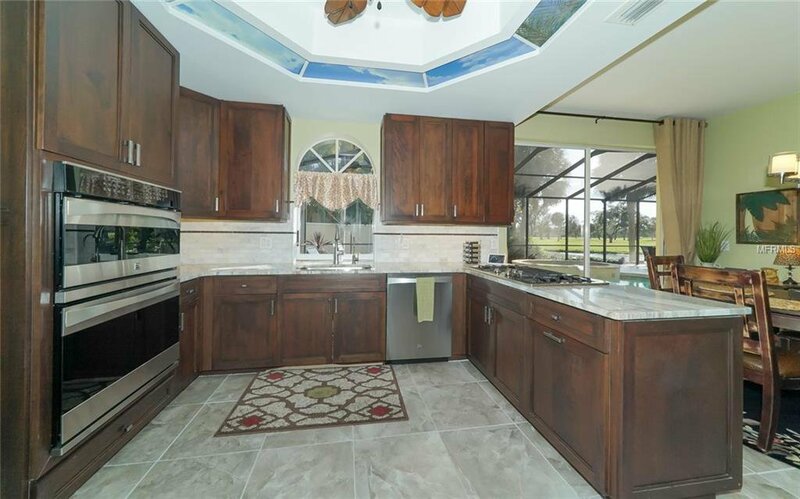 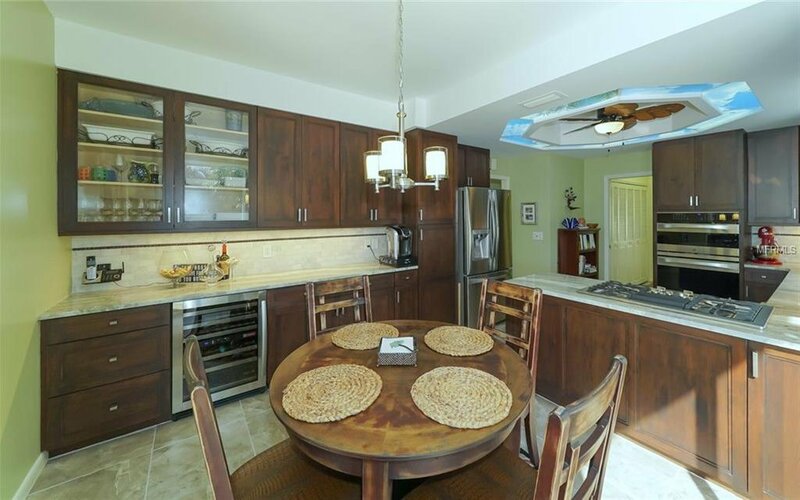 An extraordinary skylight in the dining area, approximately 25’ high, sets this home apart from all others. 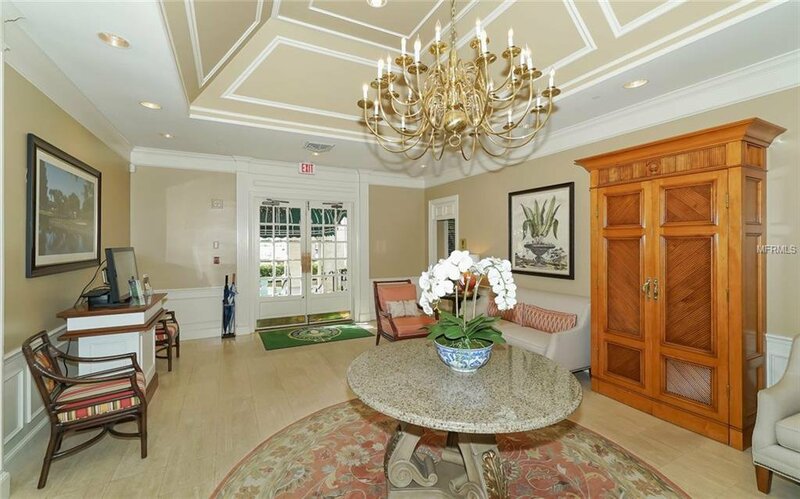 This fabulous home is a compelling blend of the charming elegance of yesteryear, and the sophisticated amenities required by modern life. 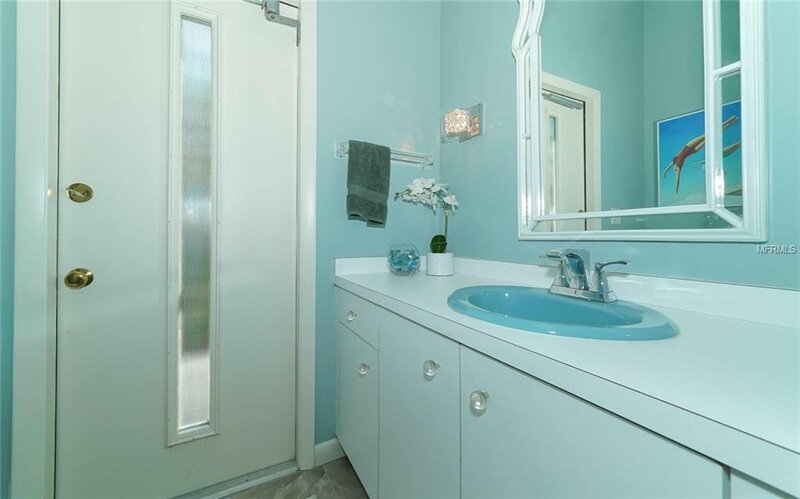 A truly tranquil, intriguing, and enduring haven. 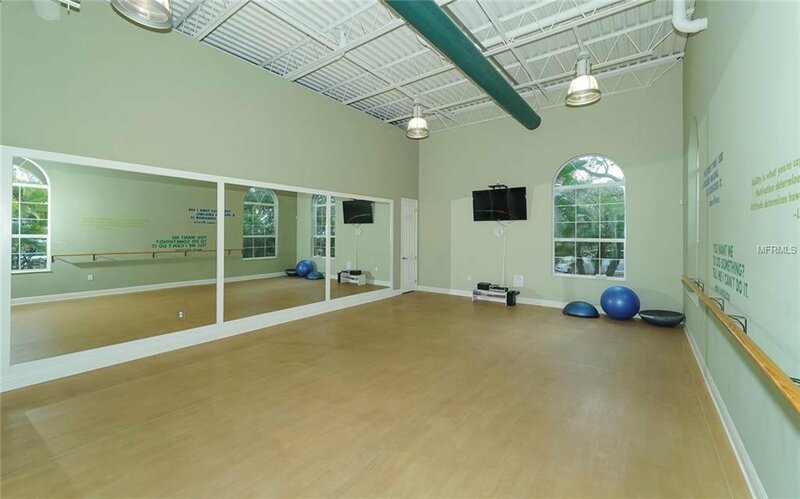 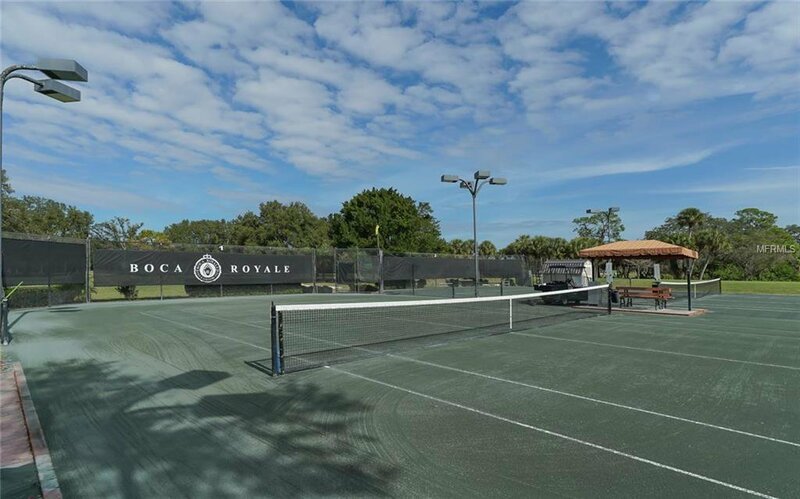 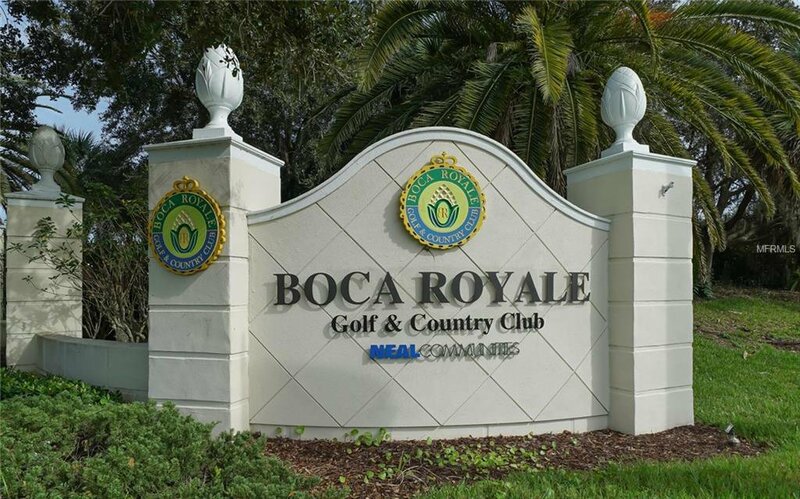 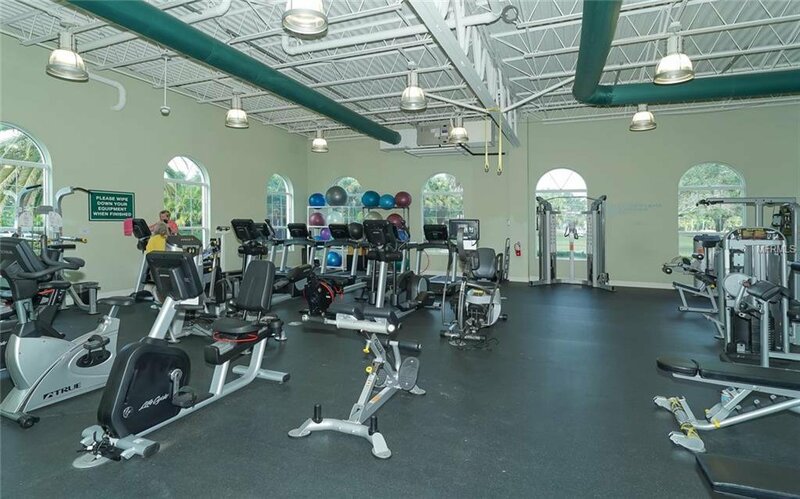 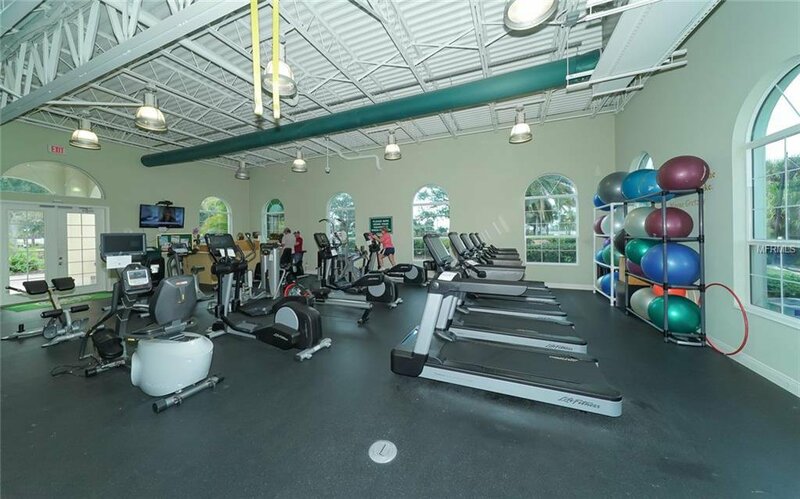 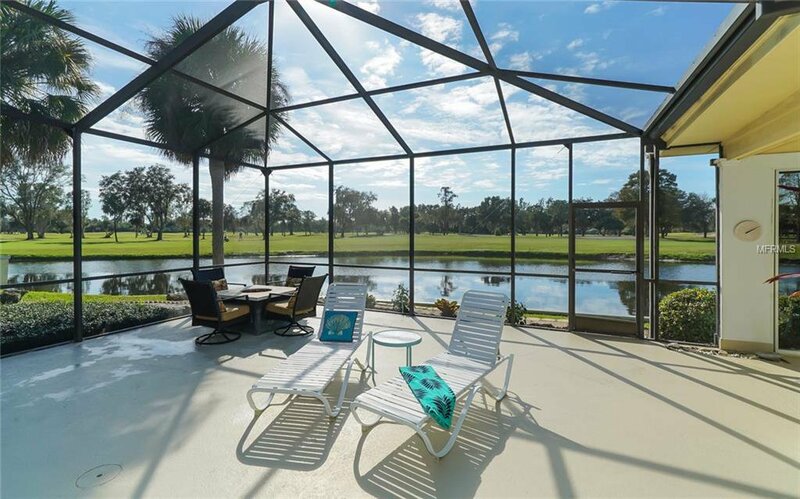 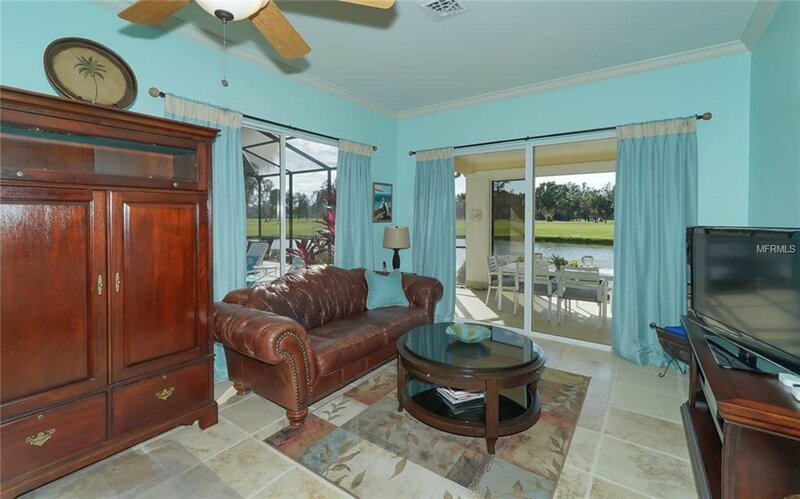 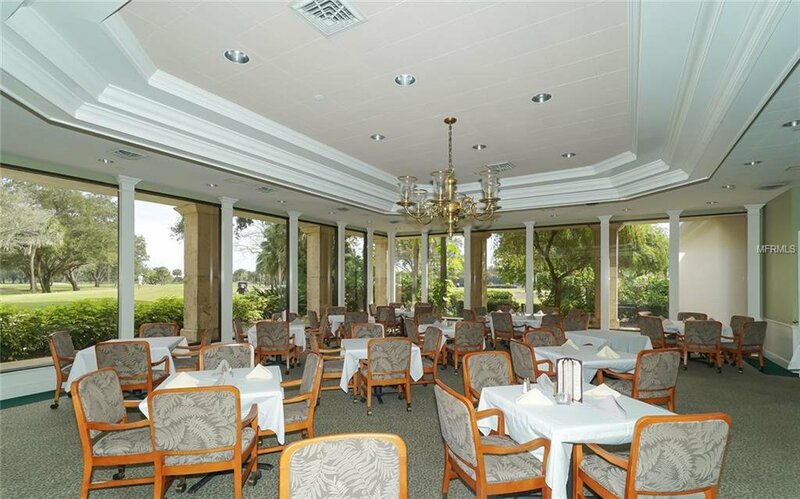 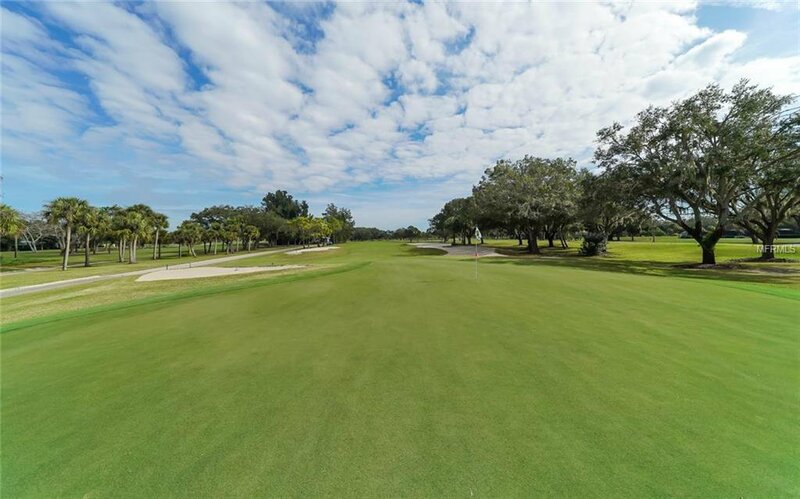 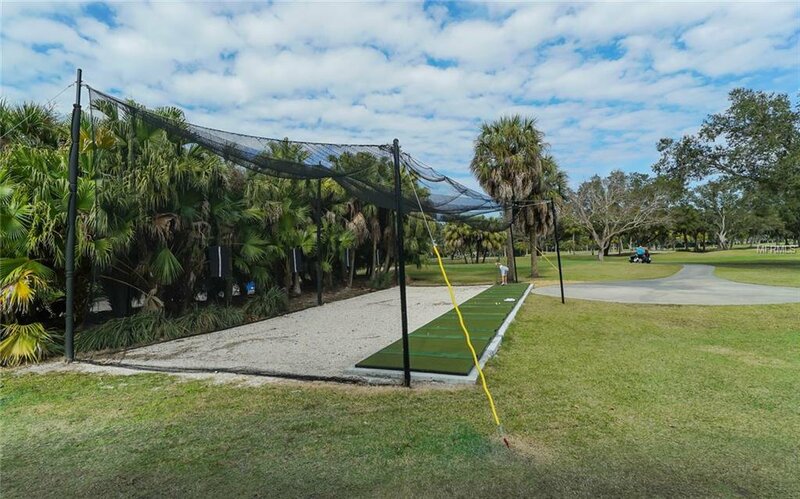 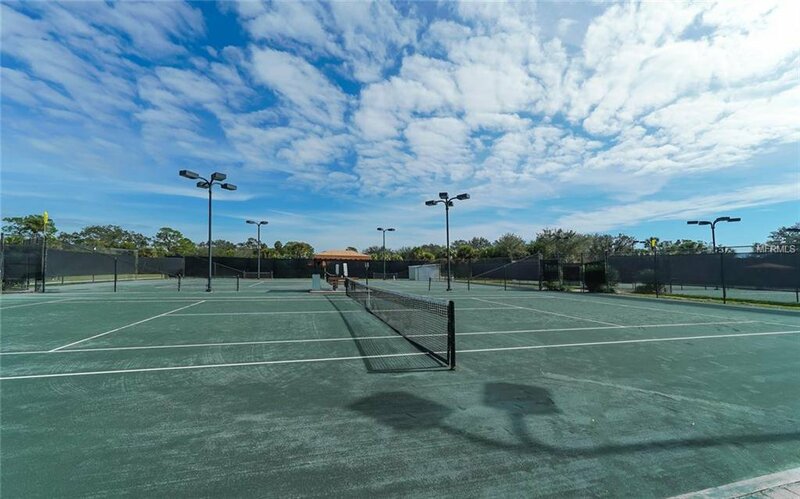 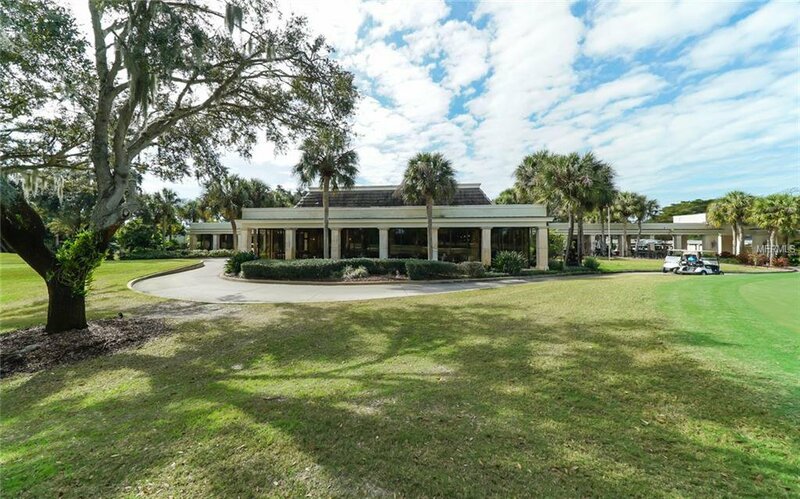 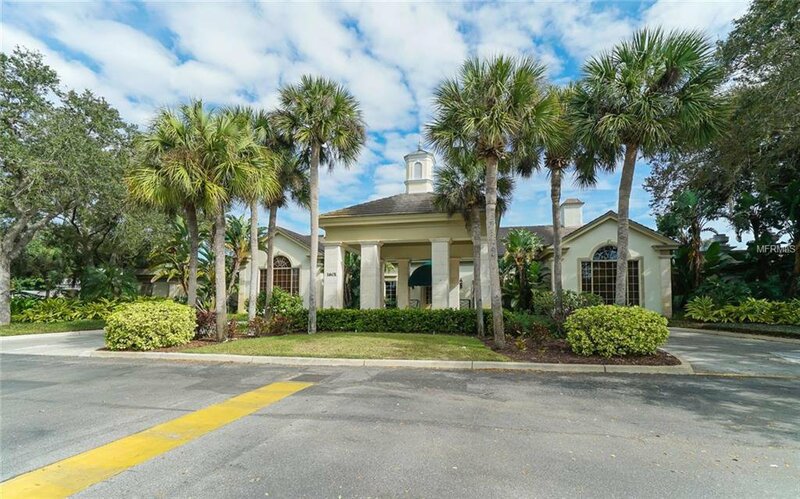 Boca Royale is a gated community and offers a variety of memberships: golf, rackets, fitness and social.